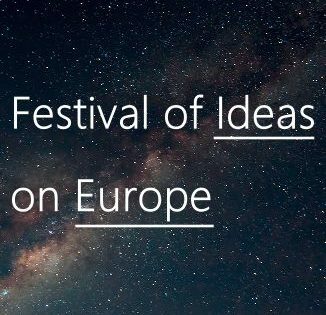 As part of the Vienna Humanities Festival 2017, Philippe Narval spoke to Heide Schmidt about her journey from the FPÖ to the NEOS, about how to define populism and what we can and should do to counteract its more negative manifestations. In discussion with Philippe Narval, Heide Schmidt looks back at her past in the FPÖ (Freiheitliche Partei Österreichs). She speaks about her reasons for joining the party and then, after 20 years in its ranks, for leaving and coming to oppose party policy, despite having risen to become its general secretary. Expanding upon her reasons for leaving the FPÖ to co-found the Liberales Forum, Heide Schmidt and Philippe Narval also look at the virtues of dissent and populism. The discussion tries to provide a more specific definition of the term ‘populism’ itself before then looking at how the more negative manifestations of this phenomenon could better be combatted going forwards. Heide Schmidt – Austrian Politician, formerly of the FPÖ (Freiheitliche Partei Österreichs), then co-founder and leader of the Liberales Forum, which itself became part of the NEOS (Das Neue Österreich und Liberales Forum) in 2014. Philippe Narval – Managing Director, European Forum Alpbach and Visiting Fellow, IWM, where he is currently researching the possibilities of innovative, bottom-up democratic instruments. 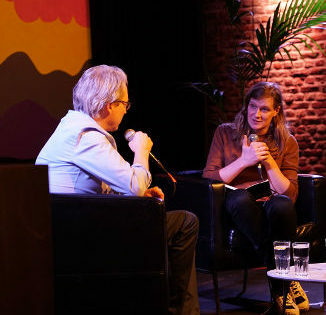 This discussion took place at the 2nd edition of the Vienna Humanities Festival in 2017, where it formed part of a weekend of discussions and debate. To find out more about the festival, click here. The 2017 edition of the Vienna Humanities Festival was only possible thanks to the cooperation, hard work, sponsorship and support of a large number of organisations and individuals. The festival also featured a team of volunteers and we would like to thank them and all of the festival’s sponsors and organisers for having helped make it possible.